Tied with Etisoft for the last 25 years, currently as a Product Development Dept. manager. 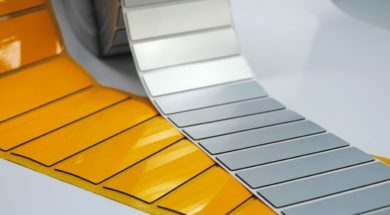 Specialist and innovator in new solutions for product marking. Participated in numerous trainings led by our suppliers on consumables and Auto ID equipment. Graduated from Mechanical and Energy Engineering department on Silesian Technical University. Plays a guitar, enjoys rock music and handball. Standardisation means easier, faster, cheaper. These are the assumptions and it is hard to disagree with that. Standardization can be observed at every step, in many branches of the economy, industries, in the sphere of security and so on. 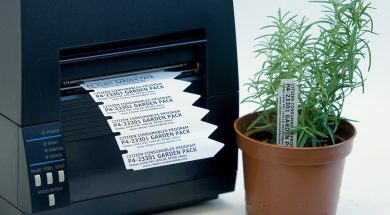 Garden Pack is a marking system used by manufacturers and sellers of tree and shrub seedlings and small potted plants to mark their products. In the horticulture industry non glue markings are used in most cases. Knowing where items are located is the basis of effective warehouse management. 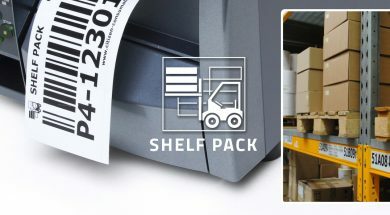 Using advanced IT storage systems is impossible without properly labeled racks and shelves in the warehouse. 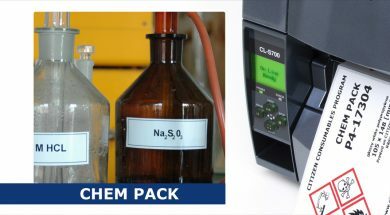 Chem Pack – the range of Citizen Genuine Consumables dedicated to mark goods according to Globally Harmonized System of Classification and Labelling of Chemicals & CLP Regulation (for "Classification, Labelling and Packaging") which is a European Union regulation from 2008. 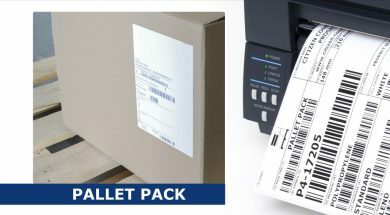 The most effective way of labelling in electronic industry is thermal transferred printing. 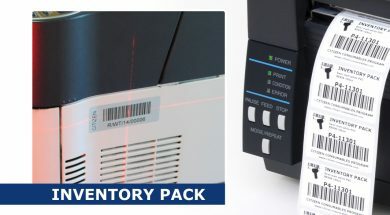 The labels consist of a unique barcode or a matrix code. They are mounted automatically or manually to a PCB along with other elements or components. 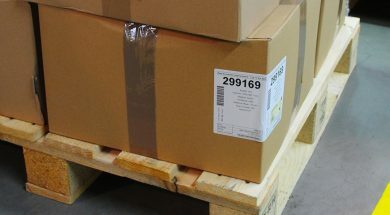 Subcontractor for automotive industry were asked to use for delivered items box labelling according to VDA standards. 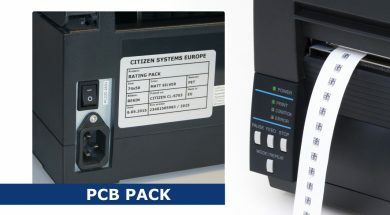 His choice was to use Citizen CL-S6621 printer on packing station with P4-10209 – Pallet Pack 74x210. 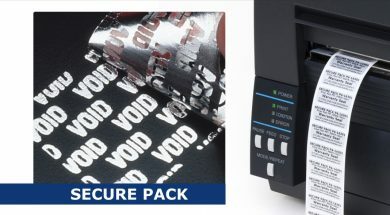 Out of a wide range of Citizen thermal transfer printers for use in the enterprises and institutions administration departments, due to the limited space on the desks, we recommend the CL-S631 (300 dpi) printer. 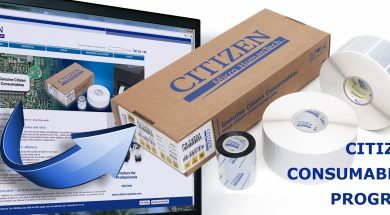 The foundation of the Citizen Consumables Platform is to deliver to our Partners market & application oriented solutions where Citizen printers play main role. The Platform gives you a helping hand recommending perfect printer from our range, dedicated for specific solution. There are topics that interest you? Write to us - our experts will share their knowledge in future articles. 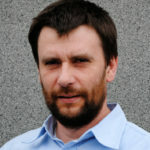 Klikając [Wyślij] wyrażam zgodę na przetwarzanie przez Etisoft Sp.z o.o ul. Szara 21, 44-100 Gliwice moich danych osobowych w celach promocyjnych, informacyjnych, reklamowych i marketingowych, zgodnie z ustawą z dnia 29 sierpnia 1997 r. o ochronie danych osobowych oraz na przesyłanie na podany adres e-mail informacji handlowych od Etisoft Sp. z o.o. Są tematy, które Cię interesują? Napisz do nas - nasi eksperci podzielą się swoją wiedzą w kolejnych artykułach. Będziesz dostawał nowe artykuły pisane przez naszych ekspertów na swój adres mailowy! za dołączenie do grona naszych czytelników! Join the group of our readers! You will receive new articles written by our experts directly to your email address! for joining the group of our readers! From the 25th of May 2018, a new regulations on the protection of personal data start to apply.